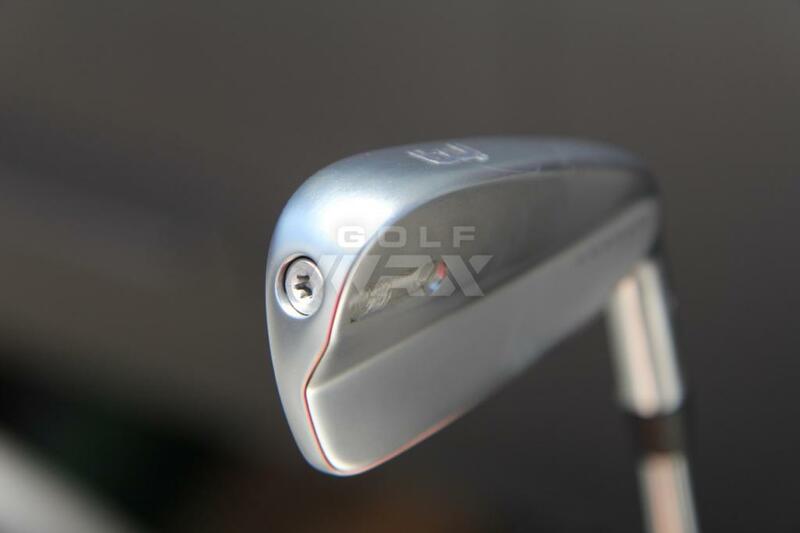 Tony Finau was spotted at the 2018 U.S. Open at Shinnecock Hills testing an unreleased, unknown Ping utility iron. 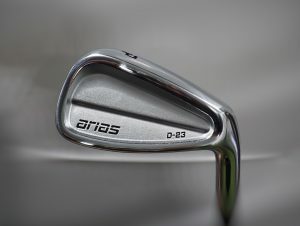 What is the iron? 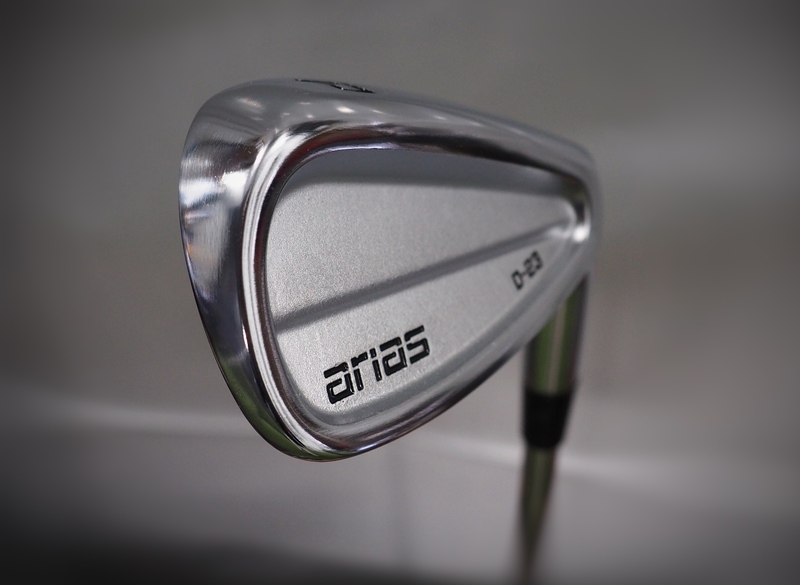 If you check out this GolfWRX forum thread, members are saying its Ping’s new i500 iron, which is unconfirmed and strictly rumor. What do we know about the iron? Nothing, aside from what we can see in the photos. 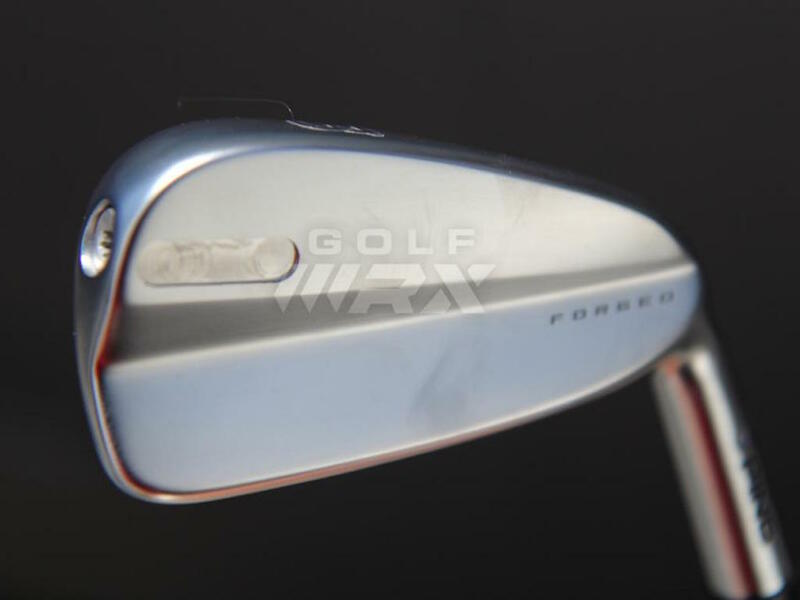 They’re forged, they have a section in the toe that’s been milled out, and there’s a screw in the toe, likely showing that it has a hollow body construction, ala the Ping G700. We’ll update you with more information as soon it becomes available. Until then, enjoy the images below. 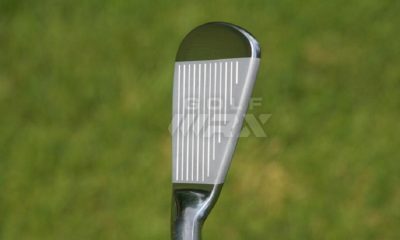 Check out more photos of the Ping iron, and join the discussion/speculation here. 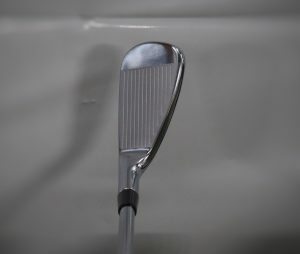 If this one is a hit and they take lots of business away from the P790/0311T/TMB, we’ll then be able to know that golfers buy clubs based on their looks….but we already know that, and this is one GREAT looking club for a GI design. Best ever, by a mile. If it performs, it’ll be in a lot of bags. My G700’s are incredible. Two guy’s in my group today want me to fit them to a set. Long, high flying, and forgiving. Those look sweet. I already have them though, mine just have p790 on them. Maybe that is the part that was removed from the face. 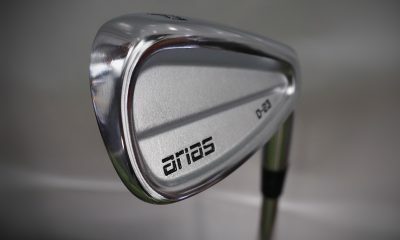 It is the PING I500. 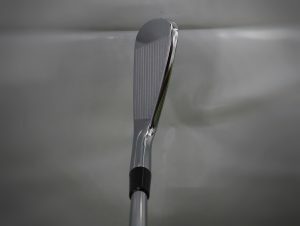 It follows the industry trend being a distance iron with jacked up lofts. The I210 and I500 are supposed to be out in July. 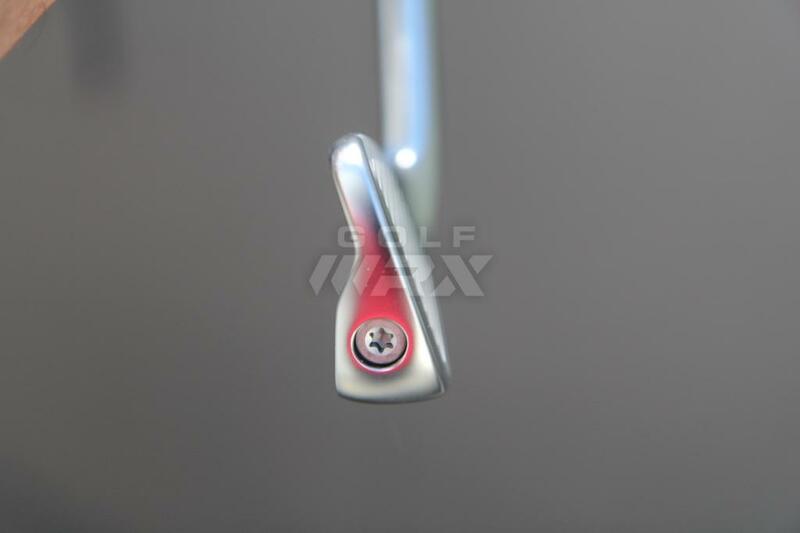 Orgamsic feeel jello-filled hollow irons… only for frustrated gearheadbaters. Agree, too much offset. 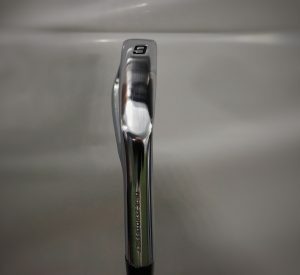 Otherwise reminds of TMB 716, with tungsten weights and bore thru tapered shaft plug, that can be drilled out and more weight can be added. TMB is a very neat design IMO, too bad that technology makes them so expensive. You are joking when you say too much offset arent you? No joking. 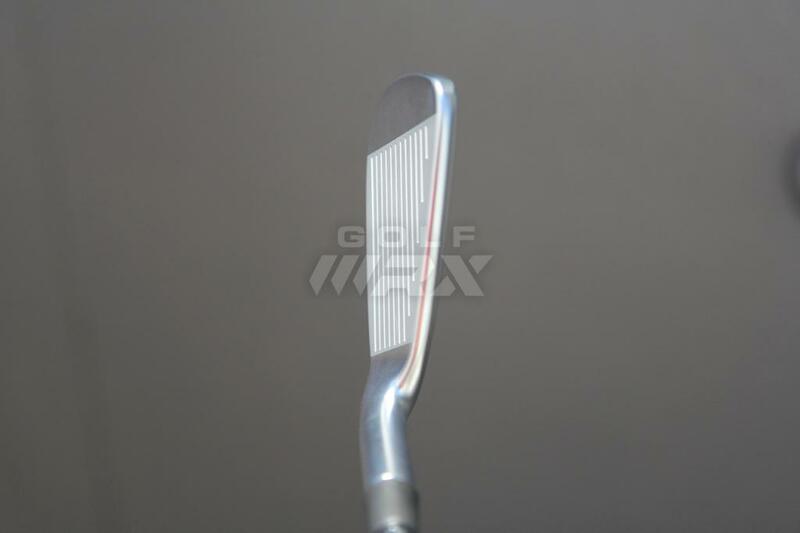 If leading edge isnt in line with the left side of the shaft, its too much offset. 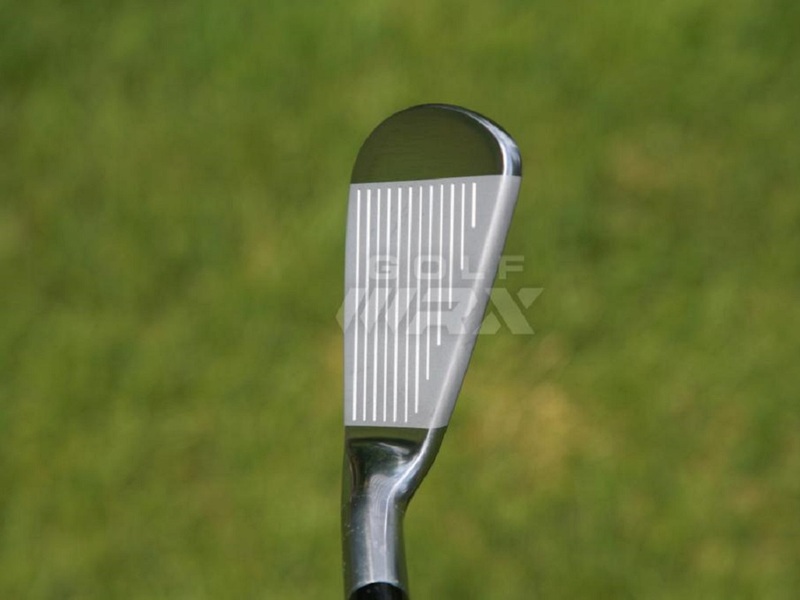 Ben Hogan called it onset. Agree; however, I’ll reserve that judgement until I see the specs. 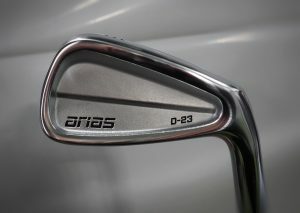 Maybe the long irons have much more offset than the mid and short irons, per usual. I’ll compare them to my S55s that I’m loving. It’s the new i500 and its amazing. 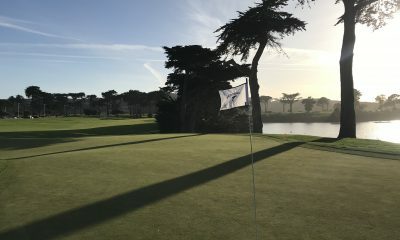 I’ve hit it and can confirm it’s really good. Fake forge……….oh wait, I already said that. 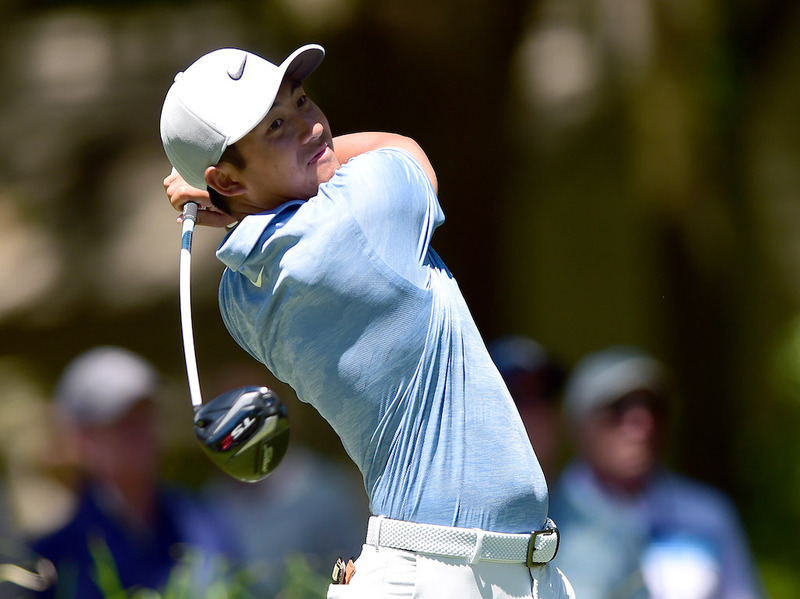 Could be a masked PXG due to his contract.. 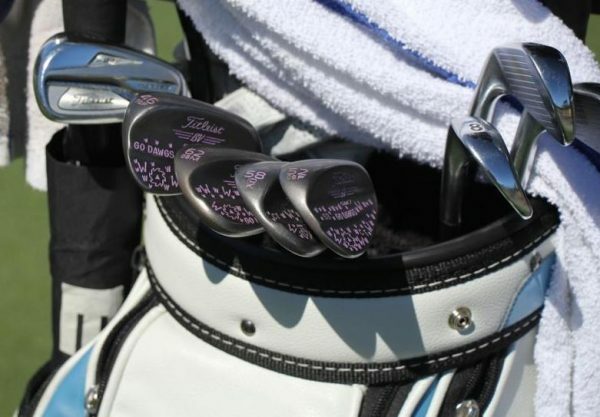 Except for the the PING stamp on the hosel. And different screw type, and ping lettering for the 3.